Map of Kansas, Nebraska, and Colorado. 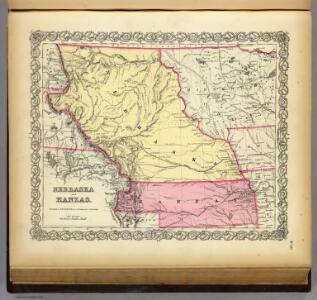 Showing also the eastern portion of Idaho. Country drained by the Mississippi Western Section. Kansas, and Nebraska and Indian Territories.